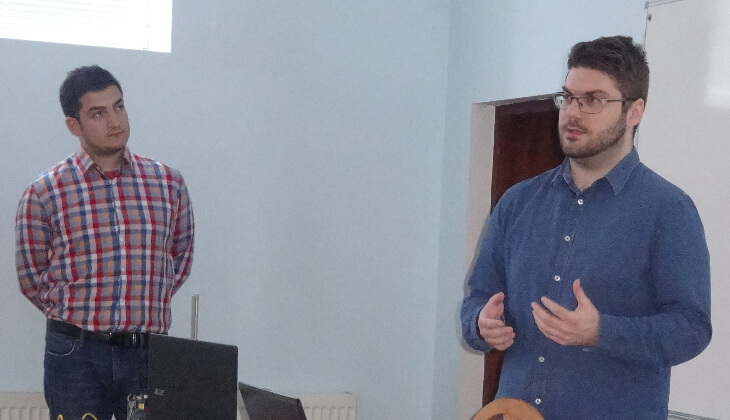 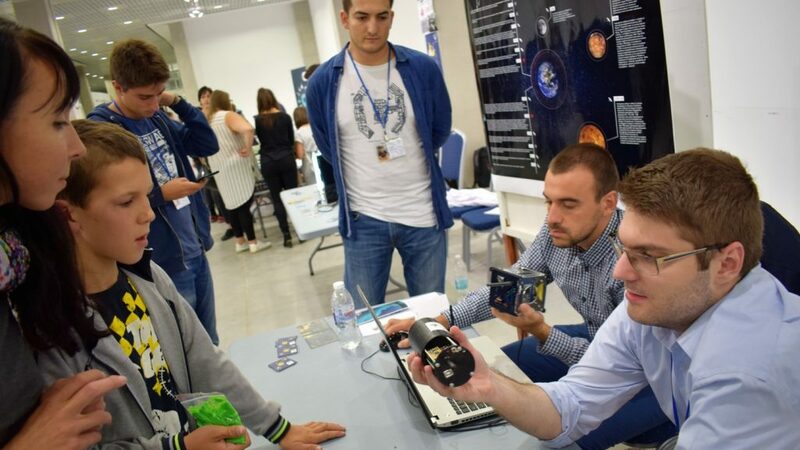 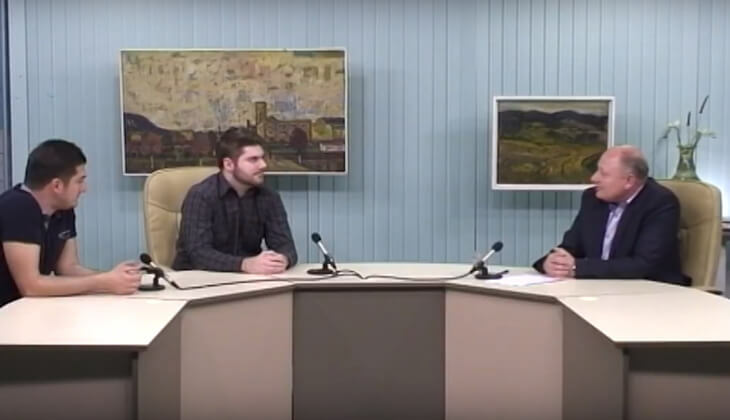 Co-founders Stoil Ivanov and Zdravko Dimitrov introduce students at Shumen University to the latest in space technology and demonstrate a classroom CubeSat. 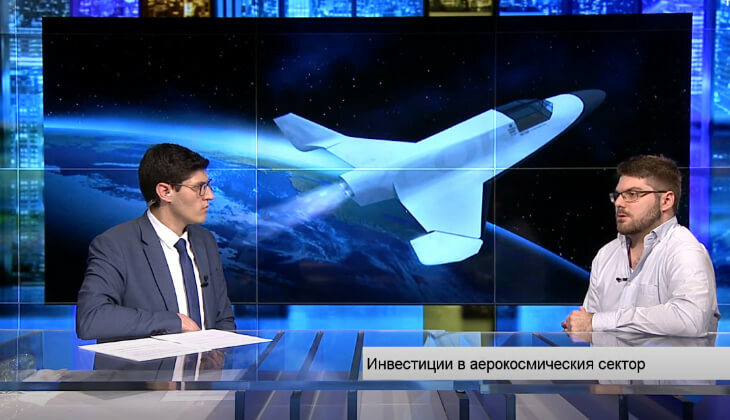 SAT-1 Chairman Zdravko Dimitrov speaks to Bloomberg TV Bulgaria about the potential benefits of space tech to business. 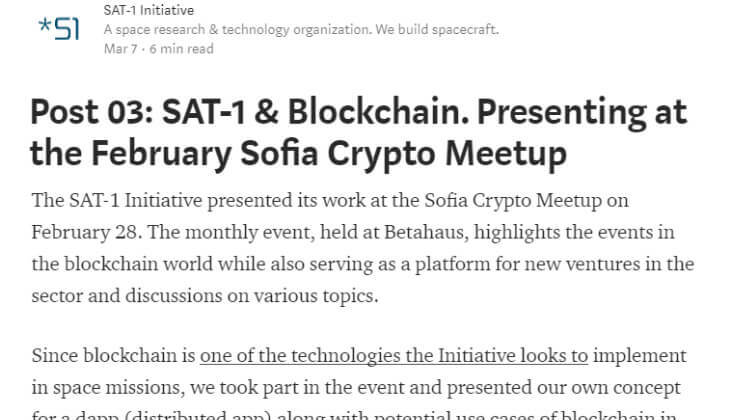 Unveiling the cryptocurrency donation campaign through the BitHope platform and presenting our Dapp, February 2018.